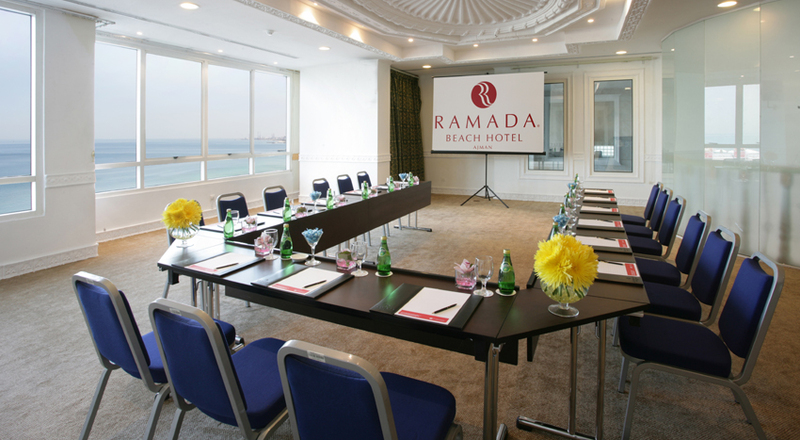 We are proud to invite you to host your business events in our elegant conference centre. Our flexible meeting areas enable guests or corporate visitors to hold a large conference, series of seminars or an intimate boardroom style meeting in fully soundproofed rooms equipped with the State-of-the Art Audio and Visual equipment powered with access to the Internet services. This facility can also be used for hosting private functions or events. Our contemporary sea-view Oceanic meeting room is generously proportioned at 85sqm offering business or private clients maximum flexibility to cater for their gatherings no matter what the size. The room is 9.5m long and 9m wide with a ceiling height of 3m and natural daylight which means we can offer guests a variety of layouts to optimise your meeting requirements. If you choose a theatre style, we can comfortably seat 60 delegates. If a classroom set-up meets your requirements, 36 delegates can be seated in our stylish surroundings for a professional environment and if you prefer a U-shape arrangement, you are welcome to host 20 delegates. A reception for 50 people can be held in our classical yet contemporary atmosphere ensuring a convivial atmosphere. Let us entertain your clients or guests at a banquet for 48 people who will be impressed with our hospitality and high standards of food and beverages. If your preferred meeting room layout is a hollow square, we can accommodate 24 people or we would be happy to create a boardroom environment for 20 participants. Please do not hesitate to contact us to discuss your business meetings or social gatherings. We guarantee a warm welcome to all our guests who join us and share our generous Arabic culture. Your business requirements are important to us and we endeavour to fulfill each and every one of them. 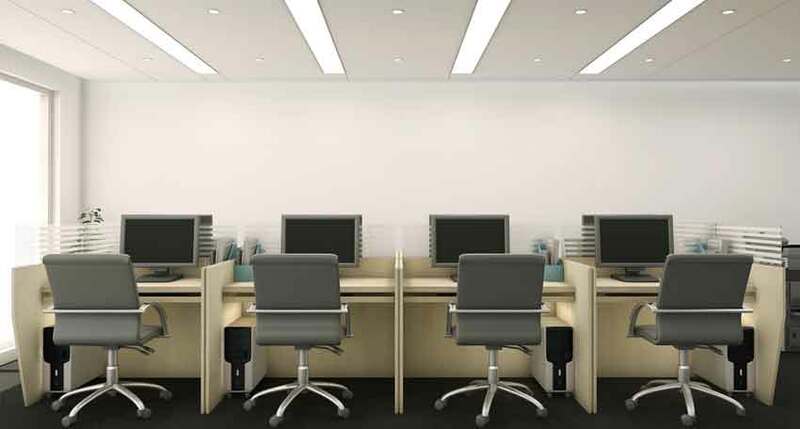 Our business centre is equipped with the facilities that suit all your professional needs including free WiFi. During our stay with us, you need never feel like youve left the familiarity of your own office – until you return to your room when we are confident you will be 100 per cent certain you are in more relaxing surroundings!